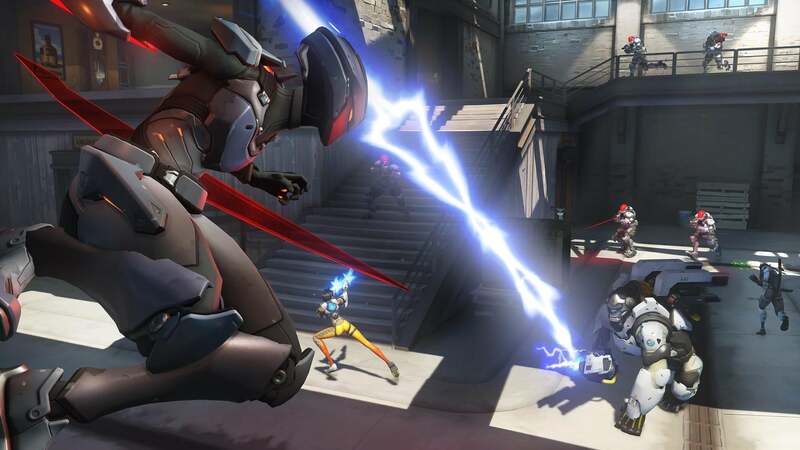 Last week, Blizzard started teasing the Storm Rising Archives event for Overwatch. 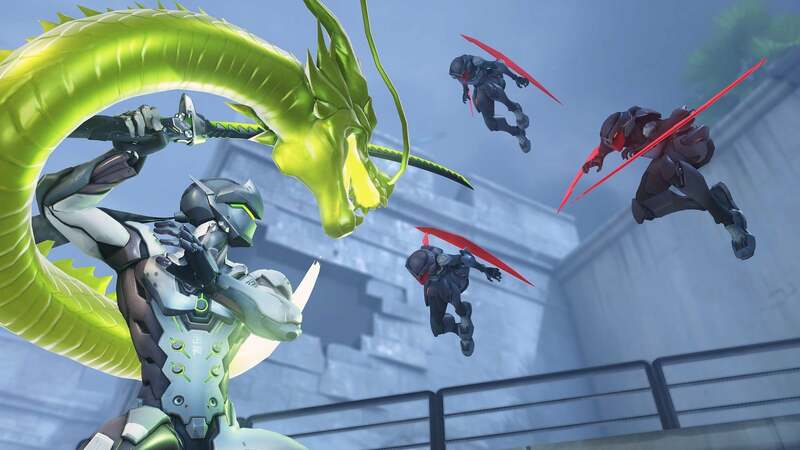 The event has now begun, and there are eight new achievements to be earned, as well as a chance to get the achievements from the previous Uprising and Retribution events. Players can also earn new skins alongside all of the items from the previous Archives events. Storm Rising tells the story of events that took place six years before the start of the main game. Tracer, Mercy, Winston, and Genji are tasked with following Talon's accountant Maximilien as he heads through the streets of Caribbean metropolis Havana towards the safehouse at the Don Rumbotico rum factory. He handles the accounts for Talon, the international terrorist organisation that needs to be brought down, and he has businesses all over the world. They'll gather information that will led them to a much bigger target. As usual, there's over 160 event exclusive items you can get through the Archives Loot Boxes. More than 50 items from previous Archives events will also be available for purchase, but there will be plenty of new emotes, highlights, avatars, sprays, voice lines, and skins. If you're one of the players who is yet to give the game a try, you may be more interested in the free trial period that is happening right now until April 23rd. 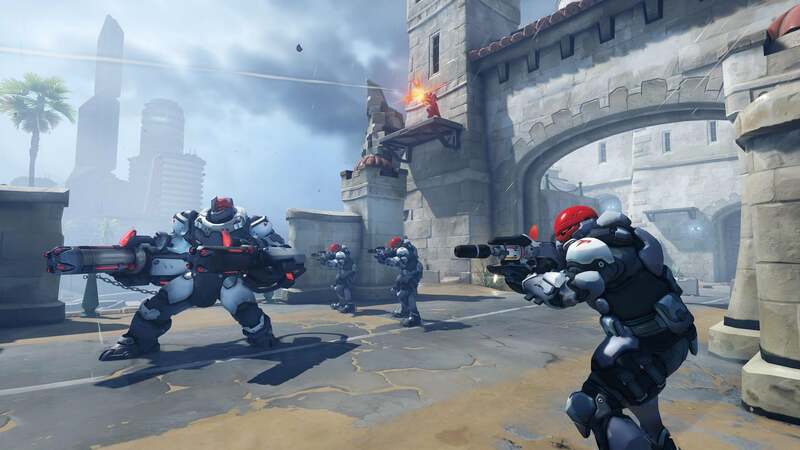 Players will have access to all of the game, including all 30 heroes, 27 maps, and all game modes. If players then choose to purchase the game afterwards, all progress will be carried over. The standard edition, Legendary Edition, and Digital Upgrade will all be on sale until April 29th. The Storm Archives event runs until May 6th.